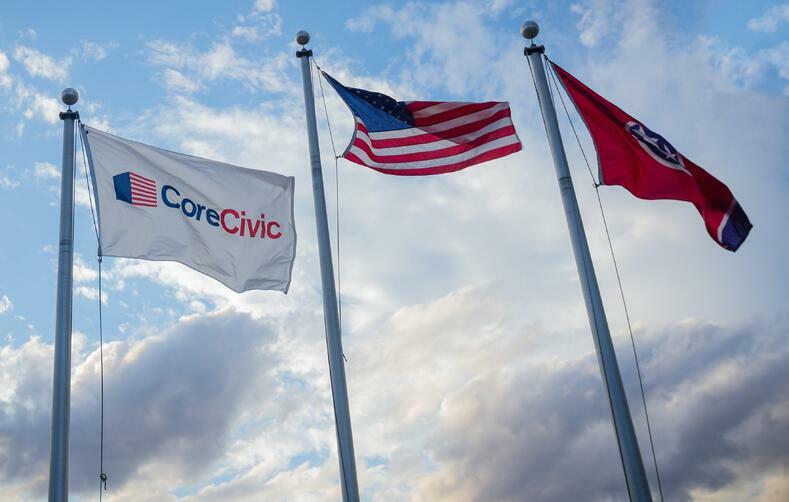 For more than three decades, CoreCivic has been an innovative, dependable partner for government. We bring the scale, experience and professionalism needed to solve tough government challenges in ways that are cost-effective and better the public good. We understand that the needs of government are unique. Therefore our solutions have to be flexible and innovative. Whether a government partner is facing overcrowding, outdated facilities, or skyrocketing recidivism rates, CoreCivic has a solution to meet those needs. CoreCivic Safety is a leading national provider of high-quality corrections and detention management services, offering a variety of rehabilitation and reentry services including academic, vocational, faith-based and substance use disorder treatment. CoreCivic Properties offers a wide range of innovative, government real estate solutions. Whether the need involves new construction, the renovation of an existing facility, or a lease-only option, CoreCivic Properties can provide a solution. CoreCivic Community is a growing network of residential reentry centers, working to help address America's recidivism crisis. CoreCivic's reentry centers provide a variety of "last-stop" programming for inmates nearing release, including job-readiness training, employment services, substance use disorder treatment, budgeting, family reunification and more. Join our team of corrections professionals who are dedicated to changing lives and serving communities. We believe in giving back to our communities and providing economic value to our employees, government partners, communities and investors.